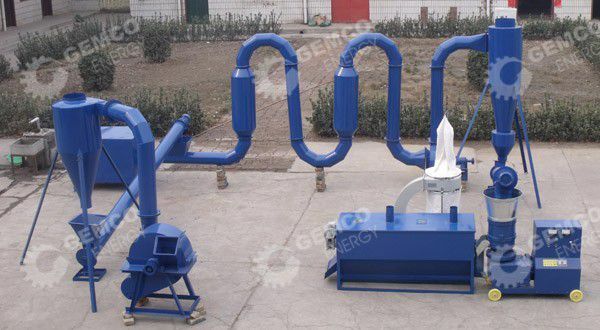 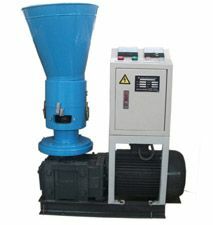 Small pellet plant is a complete pellet plant for making biomass wood fuel pellets or animal feed pellets. 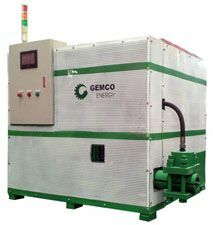 Its capacity can range from 200-700kg/h. 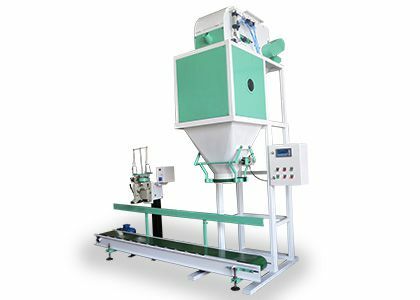 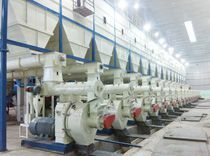 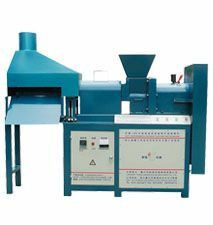 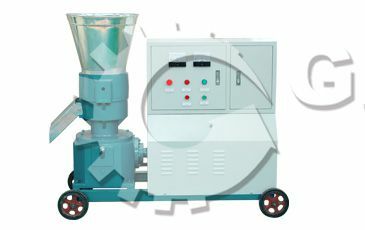 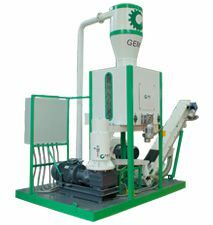 Usually the small pellet plants use flat die pellet mill or small ring die pellet mill according to your specific requirements. 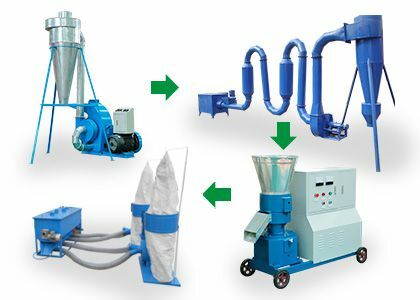 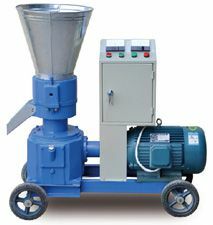 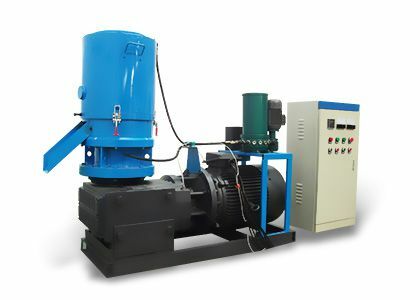 If you need small productivity, the small pellet plant is your ideal choice. 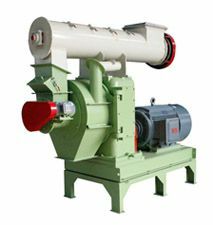 Crusher/hammer mill, conveyor, flat die pellet mill (or small ring die pellet mil), pellet cooler, other auxiliary equipments. 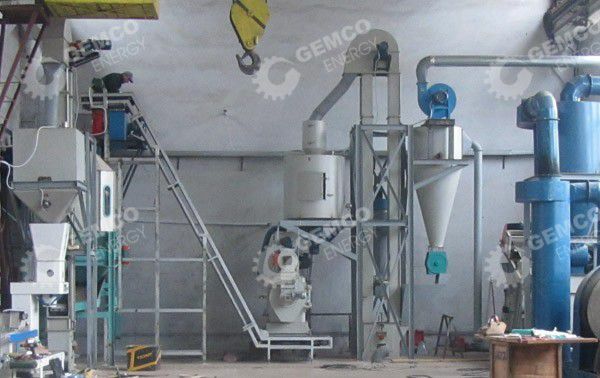 Small pellet plants for other capacities can be customized according to your need. 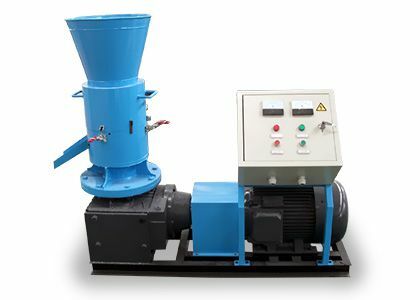 You can tell us your requirements, and we can give you turnkey pellet mill plans.